On Saturday 2nd September at the annual presentation day the Wombat of the year and runner up was announced. Runner up – Amanda Wilson. 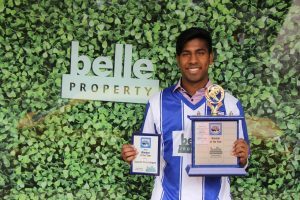 Anantha and Amanda, you should both be very proud of your achievements. 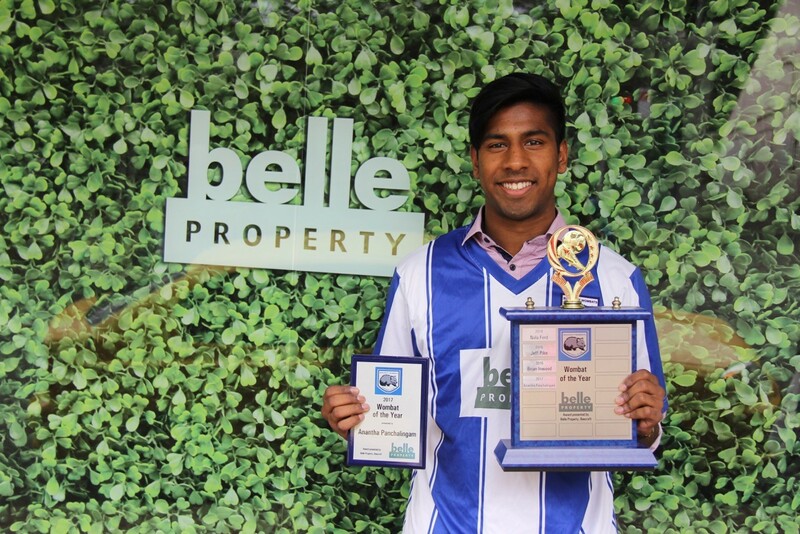 Both of you have been inspirations to your team mates and your club.Nick and Laura Bedford of belle Property, many thanks for sponsoring the award and for your ongoing support of BFC.